Meet your favorite CN characters – Ben 10, Finn and Jake and Gumball with his friends – in this wonderful masterpiece! 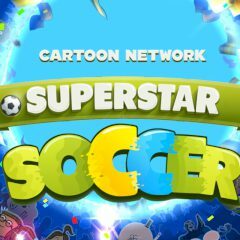 Meet each other on a soccer field and try to beat everyone to become the champion of Cartoon Universe! Have fun!